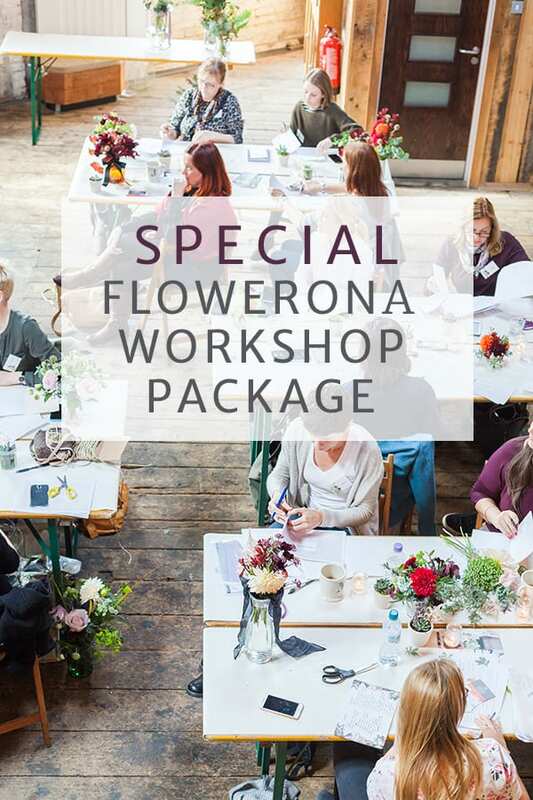 For a limited period only, I’m delighted to be able to offer a Special Flowerona Workshop Package! Social Media for Florists : Wednesday, 14th September. Several delegates have already booked both workshops. If you’d like to join them, we’ve set up an instalment plan to help spread your payments. It consists of three amounts of £230. Please note that this option will only be available until Sunday, 31st July. ‘I found myself stuck in a professional rut, in need of some inspiration and motivation to get back in the game. And I can honestly say that attending this workshop gave me the required kickstart to give me a fresh start! Meeting a room full of fellow florists from across the globe, all with similar social media concerns and some experiencing the same low point as me was uplifting in itself. 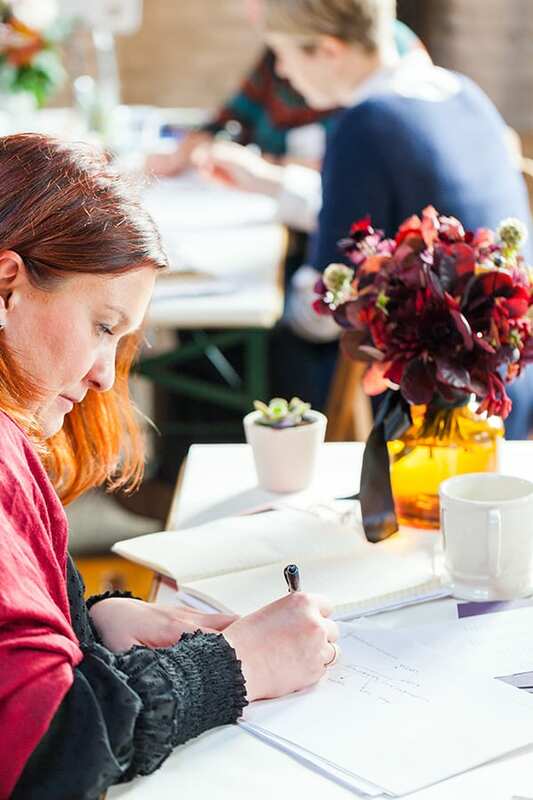 But working through the knowledge of our tutors, Rona and Fiona, gave me some ideas about how I could turn my social presence around and start believing in my brand and my business.